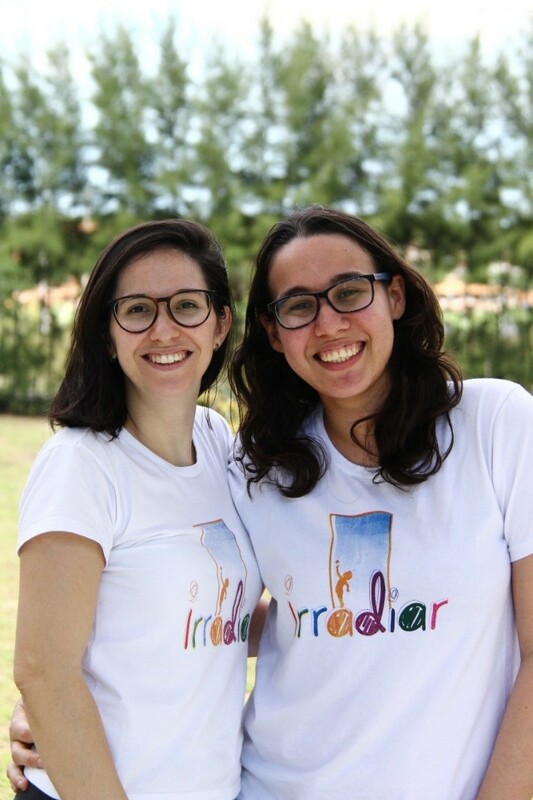 Instituto Irradiar was born out of Livia Gregorin and Stephanie Kamarry’s shared dream to improve their country’s education and make it accessible to all. 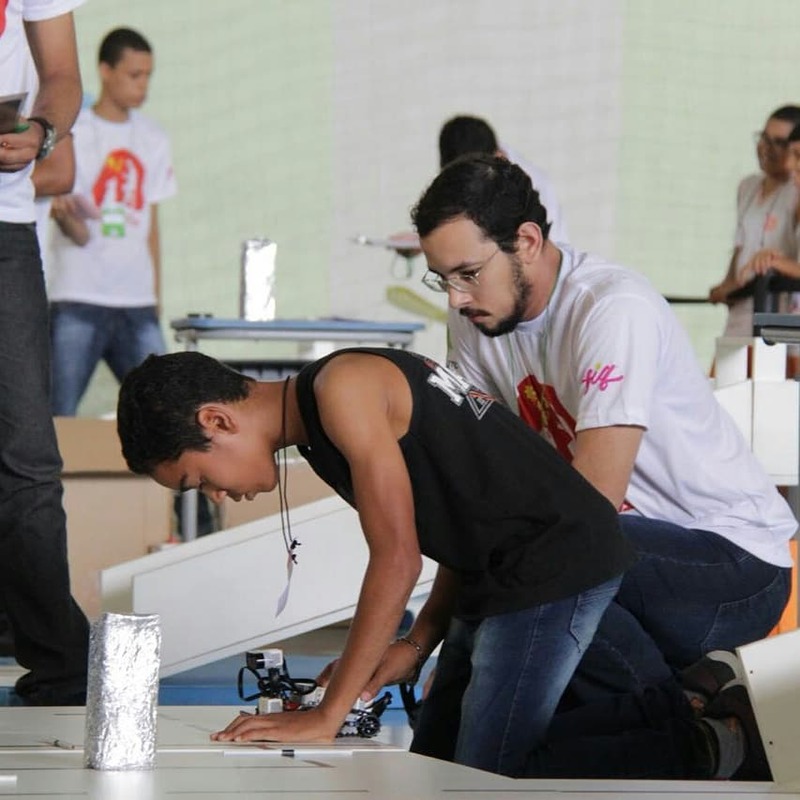 Through the organization they founded in 2015, they encourage children and teenagers to be independent thinkers, share their knowledge and become better problem-solvers. 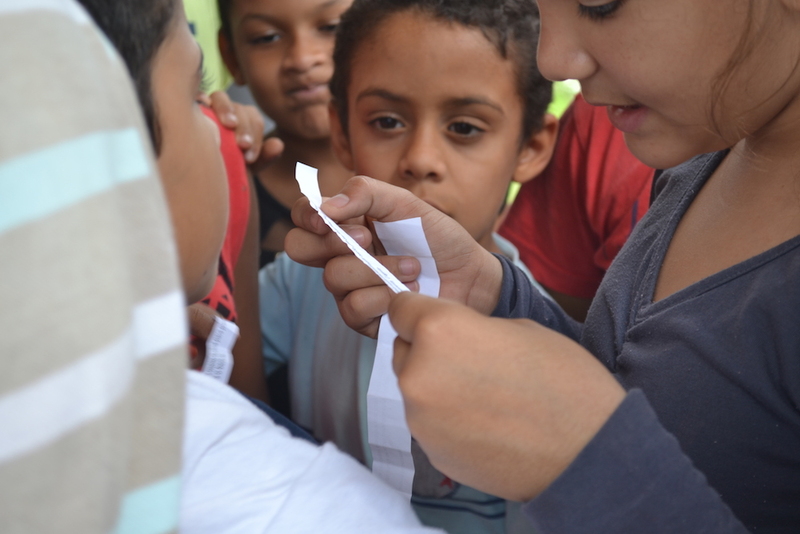 Their work emphasizes individual talent development through complementary interdisciplinary education. 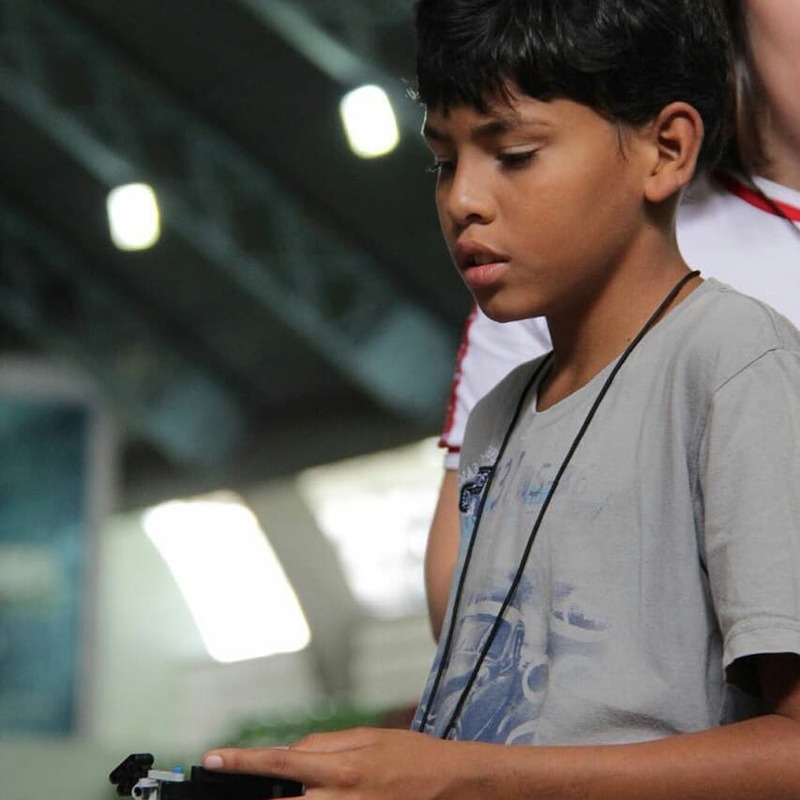 Irradiar is a 2018 BrazilFoundation grantee. Their first step towards making their dream come true was selling t-shirts from the project –which were yet to be made– in order to raise funds to kickstart the project. They used this money to buy the materials required to work with the first 25 children. Then they started working on and systematizing their methodology. The pedagogical planning took around six months, culminating in the first workshop, which took place in October of the same year. 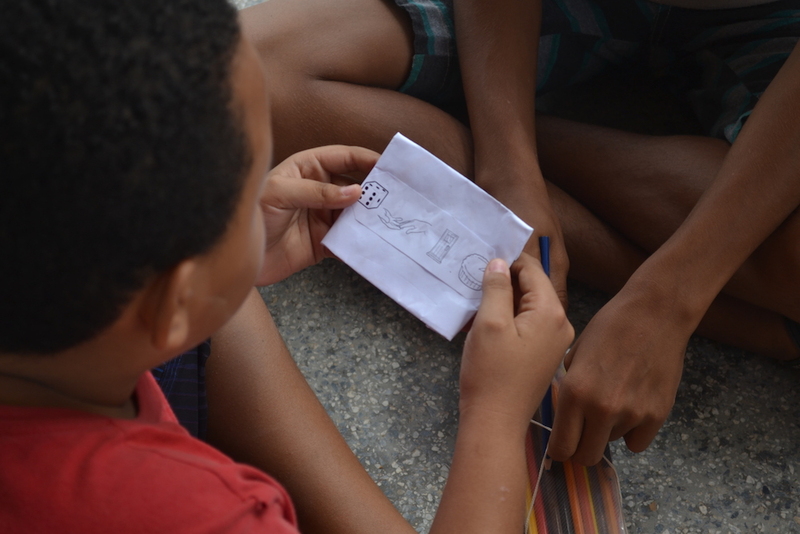 The project’s creative interdisciplinary workshops are held in São Cristóvão, in Greater Aracaju, in the state of Sergipe. 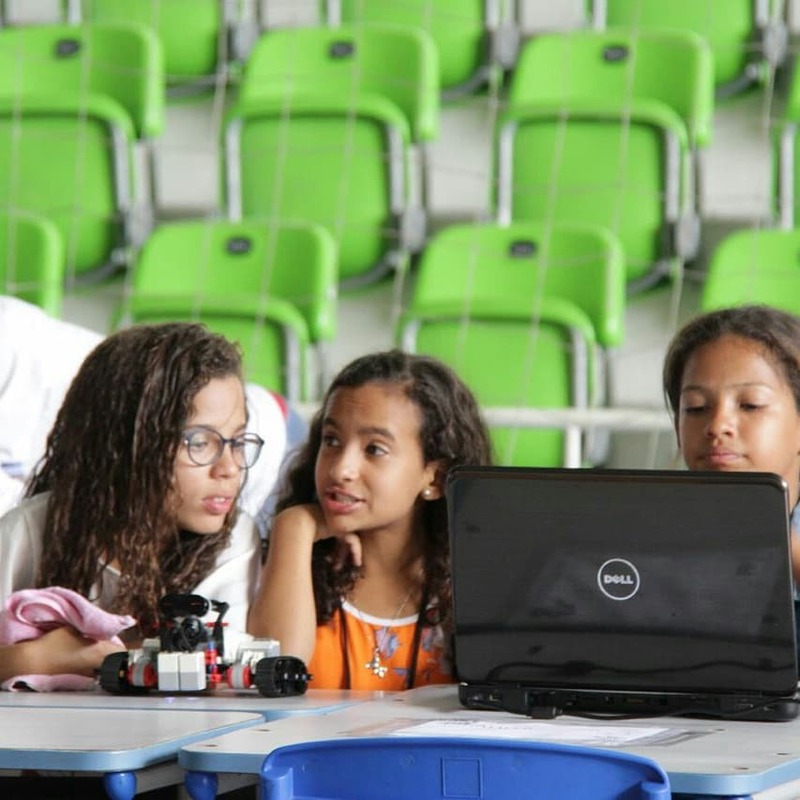 It is in the neighborhood of Rosa Elze, home to the Federal University of Sergipe –the biggest higher education institution in the state– where children between 7 and 11 years of age participate in robotics workshops using lego sets to stimulate an interest in technology and develop logical thinking. 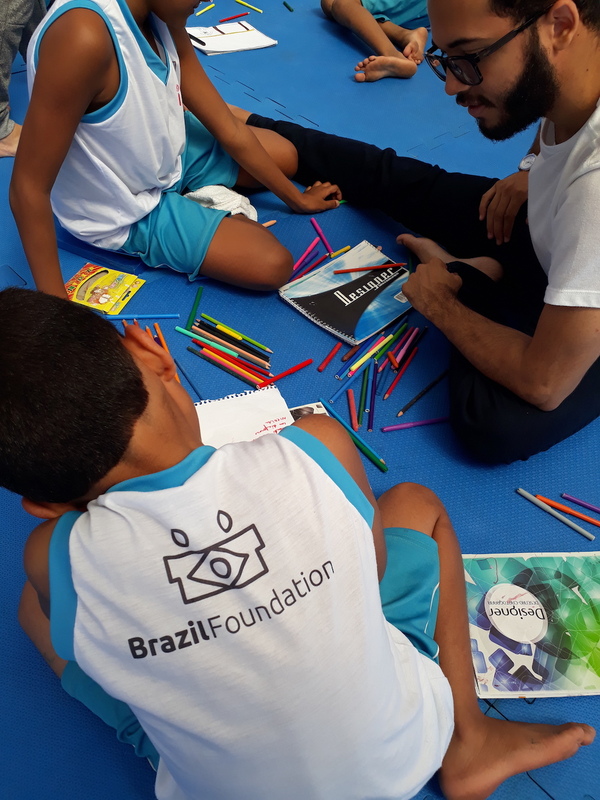 The children can also take judo lessons, offered in partnership with Equipe Amigos do Judô, where they work on discipline through sport and learn the importance of physical training and health. 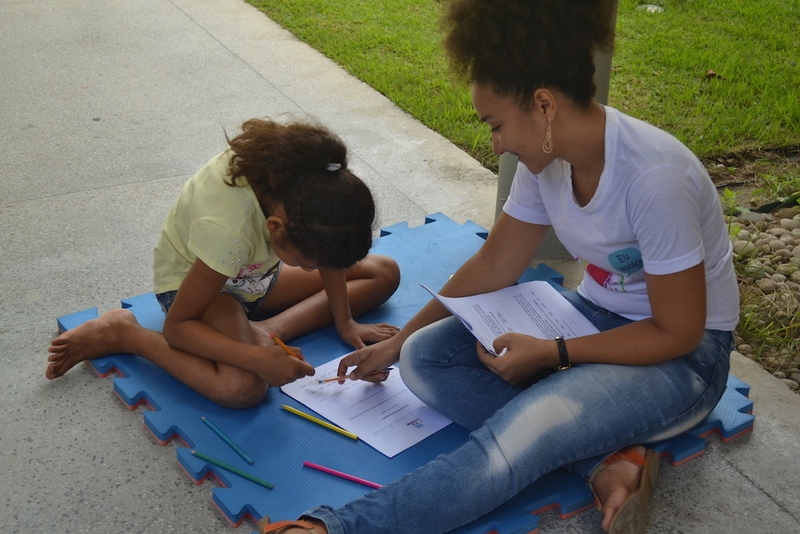 Activities are carefully planned in order to identify, develop and encourage the abilities of every child. “Irradiar truly changed my life. [It shifted] the way I see the world – it’s more colorful, more creative. [It] shifted paradigms- I learned a lot about people, motivation, time, discipline, work. [I feel] less judgment, more acceptance. [There has been] transformation in my personal and professional life. I can’t imagine how empty my life would be without Irradiar.” – says Livia. 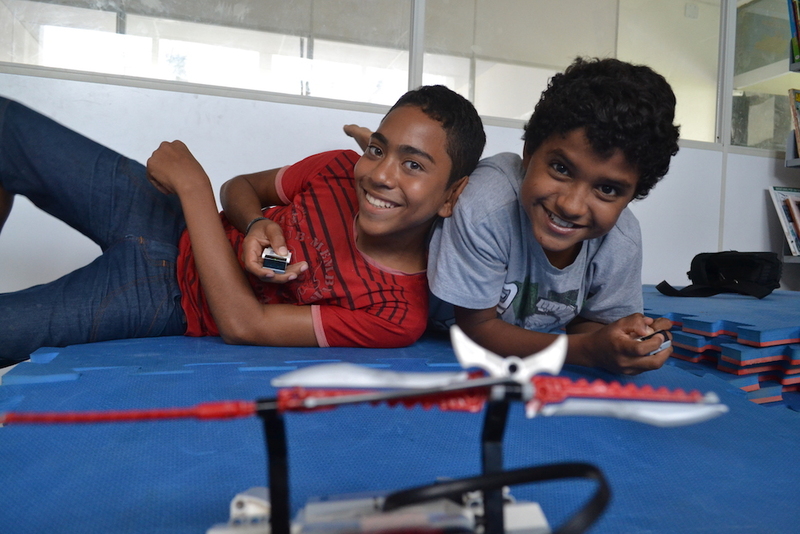 Besides working with children, Irradiar occasionally offers classes to teenagers. 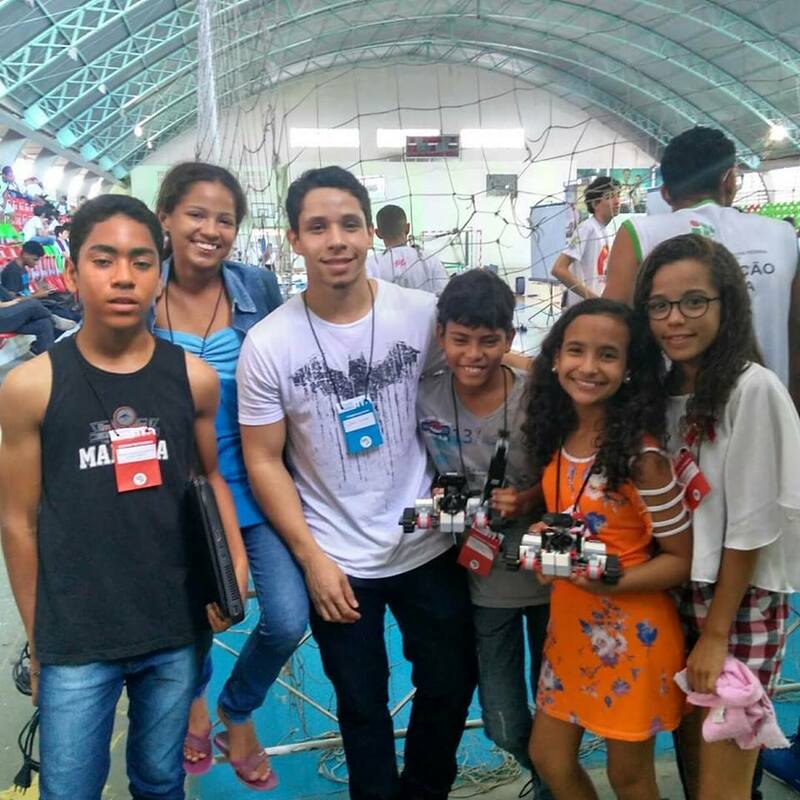 For six months in 2017 they offered basic electronics and 3D printing classes to 20 teenagers. In September 2018 they offered a new class about the workforce to a group of 30 teenagers and Irradiar student family members to help improve the unemployment situation in the region. Despite the impact a University can have on local development, about 15,000 children and teenagers living in the city still underperform at school and have many unmet needs, which has a direct impact not only on the city’s educational attainment numbers, but also on local access to higher education. 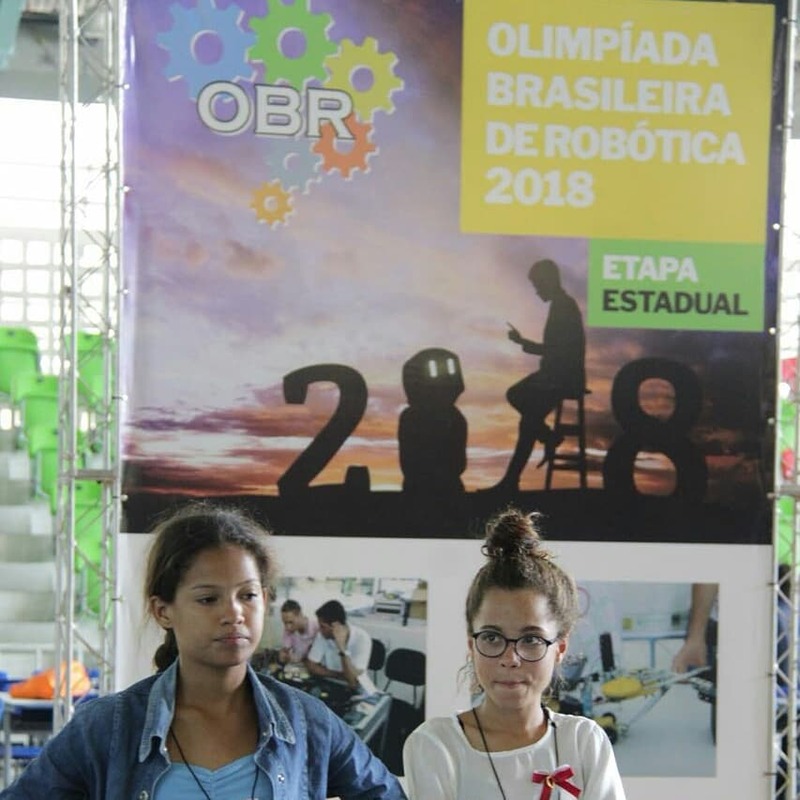 As a result of the robotics workshops, in 2018 Irradiar participated for the first time at the state level in the Brazilian Robotics Olympics. They entered two teams, and with only two months of preparation, they placed 9th and 12th, with one team receiving an award for outstanding public institution. To help carry out its mission, today Irradiar has more than 50 active volunteers, including undergraduates, former undergraduate and post-graduate students from various disciplines. “Irradiar made my life a lot more meaningful. I feel it is my mission to improve my country. Every day Irradiar helps me overcome my fears and difficulties and guides me on a path to becoming a better person. Not only has Irradiar changed my life, it has already become a great part of it”, says Stephanie. In three years, Irradiar has transformed education in Rosa Elze through modern and engaging educational methods that resonate with youth. These methods align with the belief that all transformation begins with education.